THOSE who were there at the time were told the noise was just a falling signboard. Thirty six years later, the truth has come out. It was aimed at Queen Elizabeth II. It was fired from a toilet by an angry 17-year-old with an extensive criminal record. 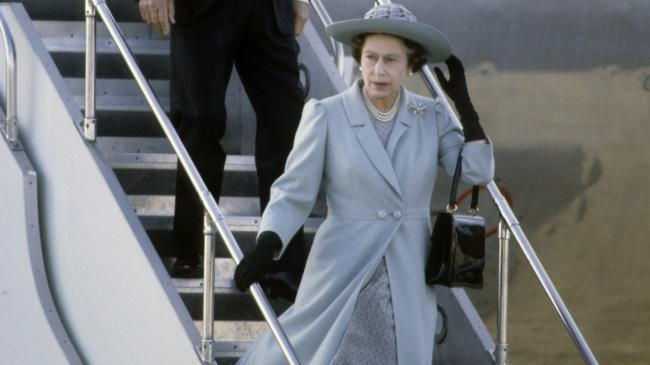 The story was revealed in January through a series of reports published by NZ news service Stuff, titled The Snowman and the Queen. It cited the story as told by a retired police officer who went public with his claims in 1997. Now Fairfax reports the New Zealand government has confessed it attempted to cover-up how close it came to having a monarch assassinated on its soil. It hass declassified New Zealand Secret Service documents detailing the investigation. While Christopher John Lewis was arrested by police shortly after the incident, he was never charged. He also never identified his accomplices. Instead, he referred to them only as Snowman and Polar Bear. Together, they formed what Lewis called the "National Imperial Guerilla Army". But Lewis later confided to police both the accomplices and the 'army' were figments of his imagination. The gunshot, however, was not. At the time it had been reported by several witnesses, one of whom was a former soldier. The official story was it had been a council sign falling over. In the background, however, the Police Terrorist Intelligence Unit was working overtime. Under his guidance, Police found a .22 rifle with a discharged cartridge at the location he said he had sniped from. 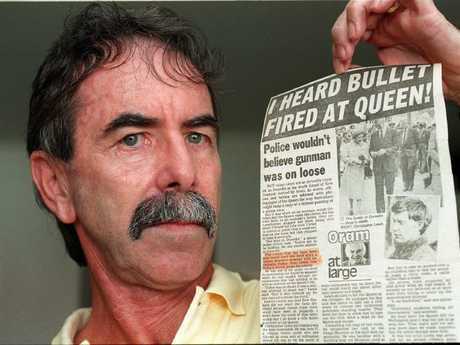 Former senior New Zealand detective Tom Lewis, holding a newspaper column report of Christopher Lewis' assassination attempt on the Queen. The documents reveal Lewis had positioned himself in a toilet on the fifth floor of a building overlooking the Otago Museum on October 14, 1981. He was waiting for an opportunity for a clear shot, hopefully as the Queen left the car. But his position only offered a poor line-of-site, the police report says. The rifle he was using also didn't have the power to be effective over that distance. Lewis was detained on armed robbery charges. Moves to charge him with treason and attempted treason never eventuated. 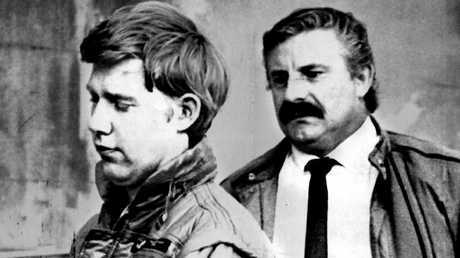 Christopher John Lewis, left, when arrested in Auckland in 1987. Suspected of an attempted assassination of Queen Elizabethh II, he was charged with the murder of Tania Marie Furlan in 1996. 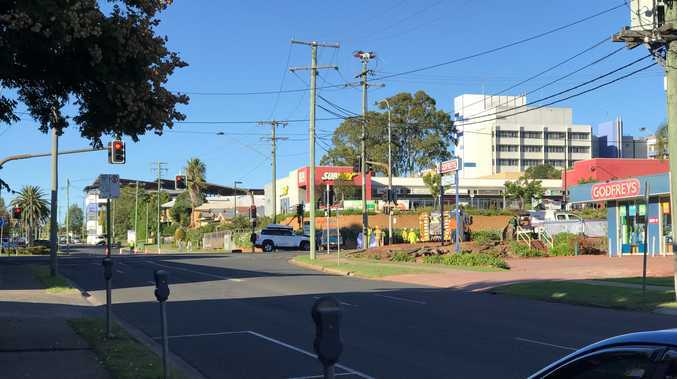 "Current police investigations into the shots have been conducted discreetly and most media representatives probably have the impression that the noise was caused by a firework of some description," the report reads. 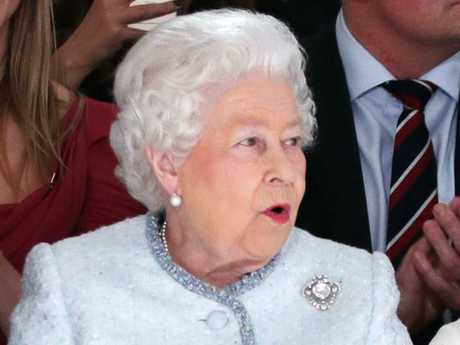 "There is a worry, however, that in court the press may make the connections between the date of the offence and the Queen's visit." Lewis continued a life of crime, including armed robberies. He was eventually charged with murder. 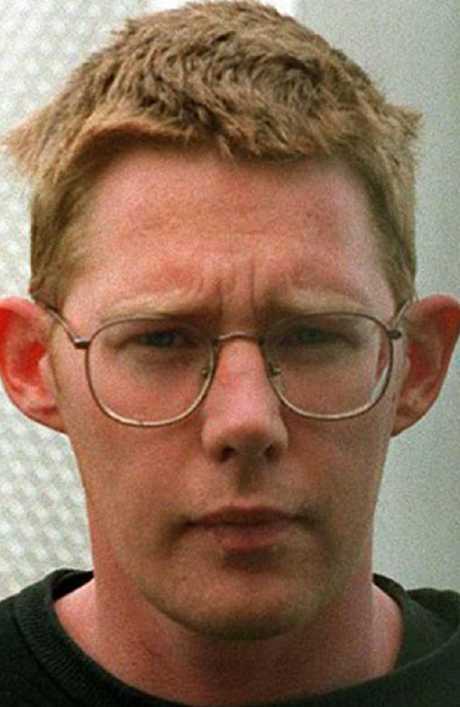 Lewis, at age 33, killed himself at Mt Eden prison in 1997.